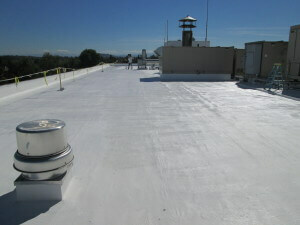 The SureCoat Roof System is the roof coating industry’s innovative leader for flat roof repairs. 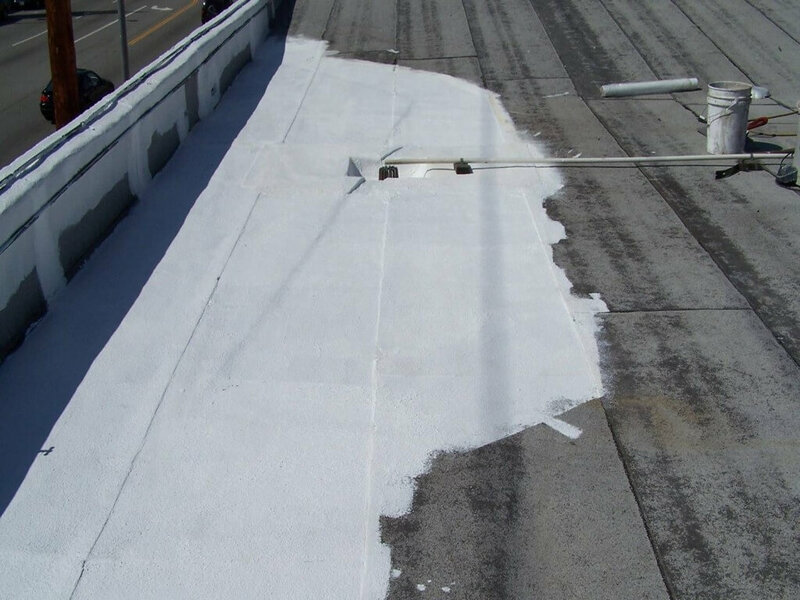 SureCoat is an elastomeric roof coating that is used with polyester reinforcement for permanent flat roof repairs and restorations. 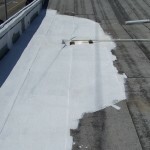 Flat roofs commonly leak at roof seams, roof penetrations, around roof-mount HVAC units, exposed ducts, at skylight curbs, drains, waterways and ponding areas. 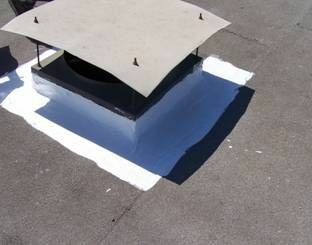 SureSet is a fast drying roof coating for use in cooler weather. 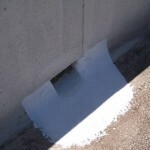 Both SureSet and SureCoat are used to permanently seal these flat roof leaks. 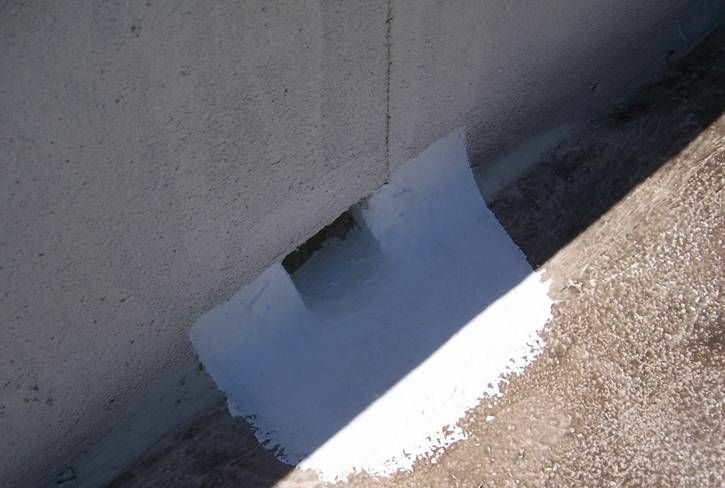 The SureCoat Roof System can be used to repair roof drains, waterproof ponding areas on a flat roof and seal roof seams, penetrations and ducts. 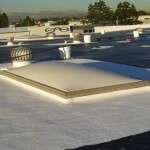 SureCoat flat roof repairs are proven to last up to 10 years. 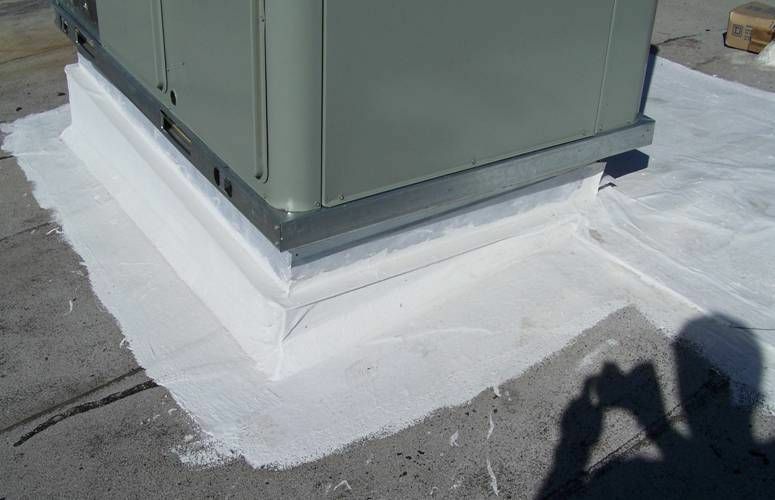 Large flat roof repairs and roof extenders can be integrated into a fully warranted system as roof budgets allow when installed by an approved contractor. 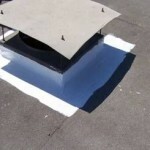 Traditional mastic and acrylic roof coatings will fail in stubborn roof leak areas. SureCoat was engineered for the worst roof leak issues on flat roofs. The SureCoat Roof System performs over all types of traditional commercial roof systems. The results are proven by Field Testing throughout the USA. By using the SureCoat Roof System, repair dollars are not wasted but rather they are an investment toward a completely restored roof. Routine roof maintenance using the SureCoat Roof System for flat roof repairs can extend the life of an existing roof by several years. SureCoat is a premium waterproof coating, not just another acrylic roof coating. 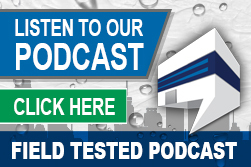 Approvals and testing include: CRRC, Energy Star, Title 24 and ASTM testing that complies with IBC requirements. 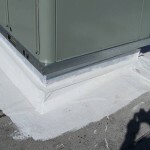 Make your flat roof repairs permanent with the SureCoat Roof System. Call 877-823-7873 for details, pricing and coverage rates. Where Every Product is Engineered for Excellence!